We all know that electric rates can go up and down at different times during the year. Many of us may simply think that a rise in rates can be due to an increased use of a certain appliance, or an air conditioner. 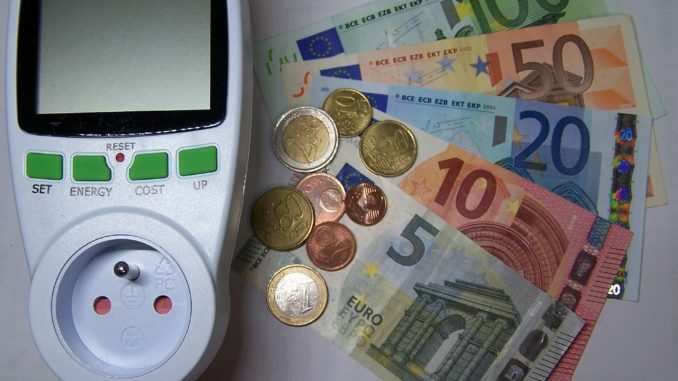 While it’s true that this can be key in the changing electric rates, there is a lot more than that involved in determining how much you are being charged for electricity each month. 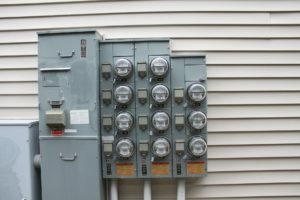 While the way electric rates are determined can vary from state to state, here are some factors that may go into how you are being charged on your electric bill. Simple (Or Fixed) Electric Rate: If you have a simple or fixed electric rate plan, the utility company will charge a certain amount for every kilowatt used. This amount will remain stable. Tiered Electric Rate: If you have a tiered electric rate plan, the electric company may increase or decrease your rate once your usage goes over a certain amount. Other charges you may find on your bill can include a flat rate for street lighting, a delivery charge and a billing fee. Time of Use Rate: A time of use rate means that customers will be charged more for electricity that is being used during ‘peak’ hours. Peak hours are the times when electricity is being used most in customer households. Generally there are two peak times a day, which may be a couple of hours in the morning and evening. Demand Rate: A demand rate is often billed to commercial or industrial customers. It is a separate charge that is determined by the maximum amount a customer requires to be kept available for use. It’s based on the highest amount of power consumed during any 15-minute period in a billing cycle. 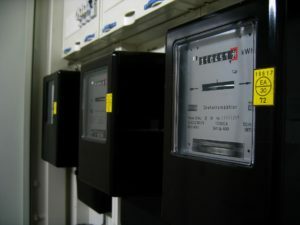 Tiered Within Time of Use Rate: The Tiered within Time of Use plan is difficult to understand and keep track of on an electric bill. Basically, it takes the peak hour periods and charges more for each of those hours per kilowatt as you exceed certain limits of usage. Seasonal Charges: This is a pretty standard way of billing where electric rates may rise during in demand seasons. That is because during those months, it costs more to produce electricity. Weekend and Holiday Rates: Usually, this will only apply to those with Tiered or Time of Use Plans. It means that rates will be lowest on Saturdays, Sundays and holidays. Tiered and TOU rates do not apply during this time and energy is at an off-peak rate for the entire period. Electric rates can be difficult to understand, but getting a good grasp on what you are being charged for can really help you keep your bills low. Knowing the best times to use electricity can be helpful. If you are a business, keeping track of demand charges can be key. Either way, it’s a good idea to look through your bill thoroughly to try and keep on top of what you are being charged for each month.